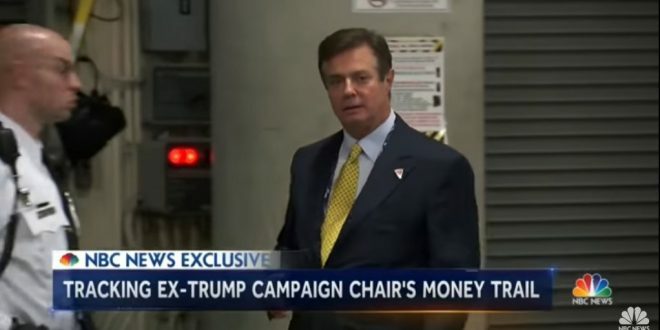 Paul Manafort Registers As Foreign Agent - Joe.My.God. The spokesman says Manafort’s lobbying work was not conducted on behalf of the Russian government and began before Manafort started working with the Trump campaign. It’s unclear whether Trump was aware that Manafort was in talks with the government about registering before he hired him. Michael Flynn, who was fired as White House national security adviser in February, has also had to register as a foreign agent for lobbying work he did with ties to Turkey.